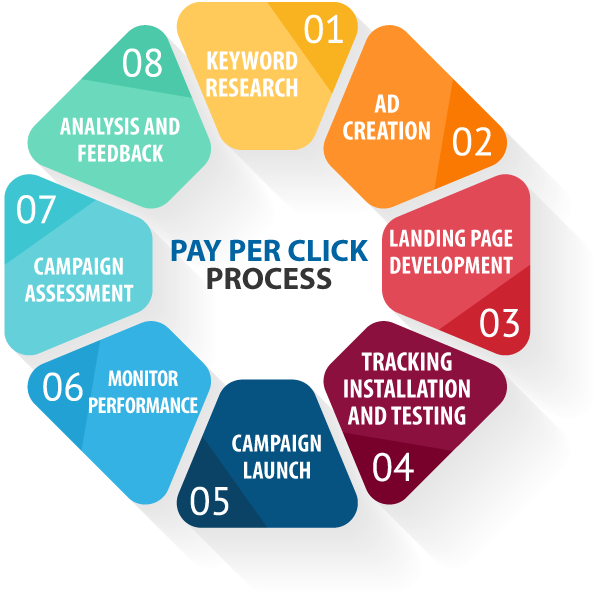 Our PPC experts make sure that your business goals are fulfilled, because they do not just apply the baggage of options available with them. They carefully examine your business pattern, where your business is and where you want it to be, in what time and at what cost. From there, they begin to select the right options that will lead you to your desired results. We are experts in Mobile app advertising. Our team is ready to help you get the competitive advantage by creating app adverts that will increase your brand’s presence. We build each of our campaigns to produce the best results possible. 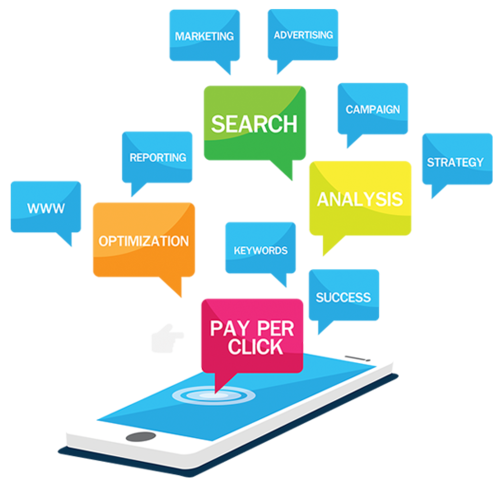 Each pay per click management campaign is built based on years of research and analysis to better understand web users and different audiences. We've built PPC campaigns for a number of different industries in worldwide markets, giving our experts the knowledge to build attractive campaigns which convert. We report in real time to show our clients the value they are receiving and are constantly monitoring performance in both short and long-term schedules.